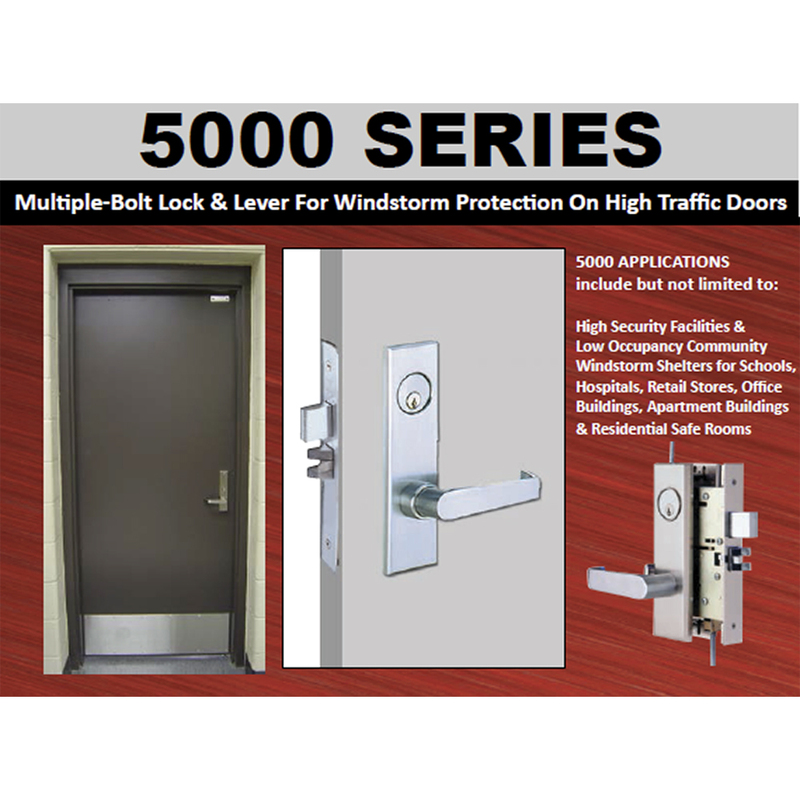 Multi-point mortise locks provide safety & security in one lockset. The traditional lock operation (key, thumbturn or lever retraction) operates all the deadlocks simultaneously. The wide variety of available functions meet almost any need.